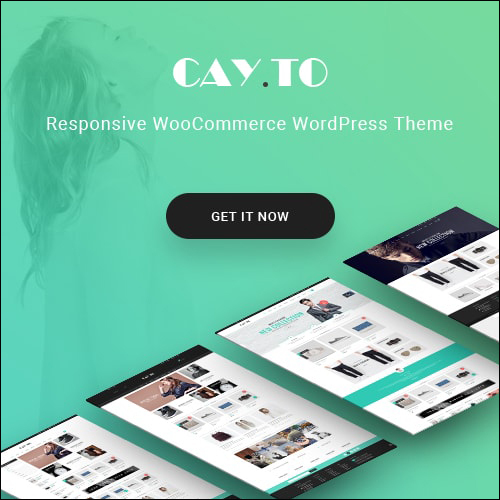 Picking a WooCommerce friendly theme can be tough to do. 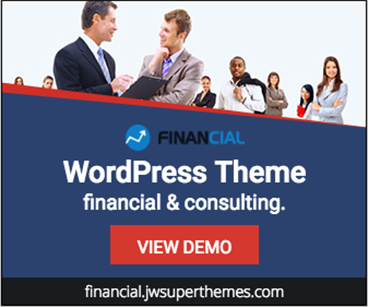 After all, there are so many themes out there boasting WooCommerce compatibility, tons of built-in features, and design for days. But the problem is, sometimes all of this becomes too overwhelming – for both website owner and site visitor. 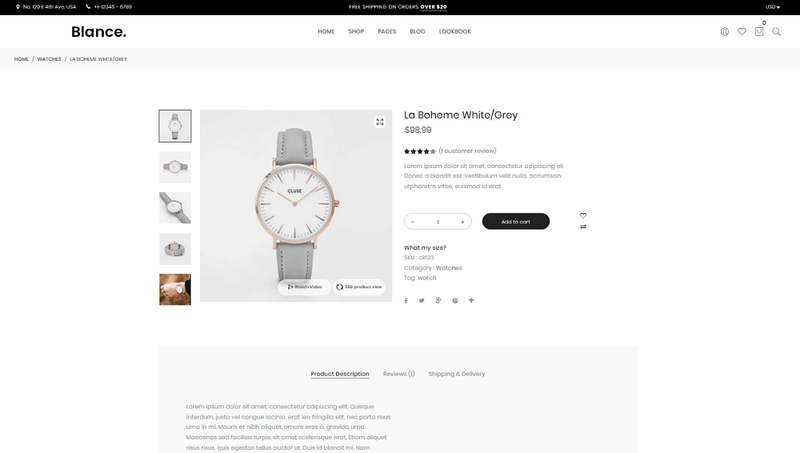 Designed as a WooCommerce theme with a minimalistic feel, Blance gives online shop owners an easy way to set up their WooCommerce shop and enough features to create a truly unique website, without crossing the line into excessiveness. 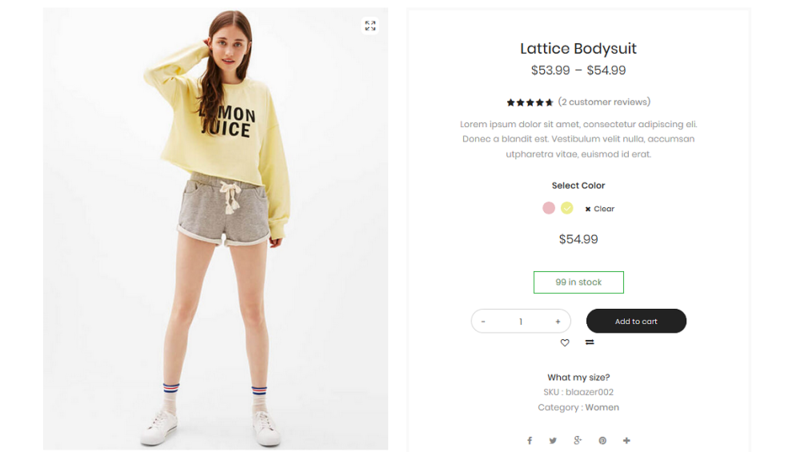 Let’s take a look at what this minimal WooCommerce theme has to offer, so the next time you’re ready to give your eCommerce shop a facelift, you’ll know where to go if just enough features and the right amount of simple style is what you’re looking for. Before jumping into some of Blance’s most unique features, let’s first take a look at what it has to offer on the surface. Blance’s framework is built using Bootstrap 3, making it efficient, user-friendly, and reliable to use. 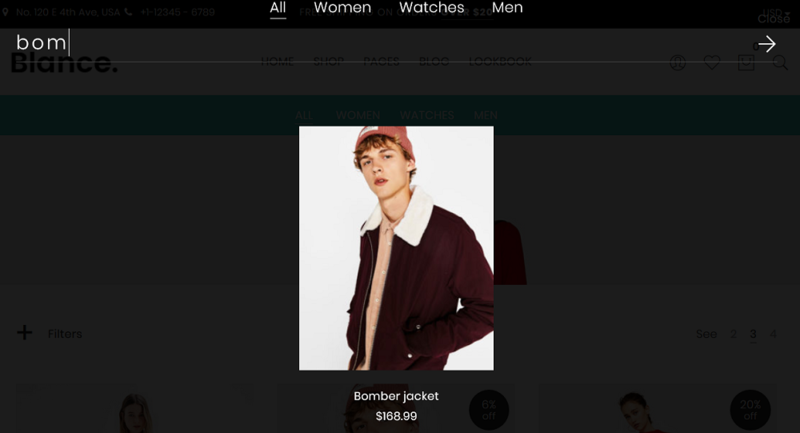 It was built on the concept that sometimes less is more, and that focusing on product previews, rather than flashy design and overzealous features, is the best way to increase sales in an online shop. Not to mention, Blance has detailed documentation available for when you need a little help designing your online shop. Plus, if you need technical help with Blance’s features, want to report any bugs or issues, or need assistance with included third-party features, the support team behind Blance is ready to help. Blance comes packed with 6 unique, pre-designed homepage layouts to fit your specific needs. Each one showcases your online shop in a different way, making your WooCommerce store stand out amongst even the toughest of competition. This, of course, is in addition to being able to embed video content, create an easy to use navigation menu, and add a banner with exclusive details related to your online shop’s deals, discounts, and new product launches. In addition, add social share buttons, link to your Instagram account, add a subscribe box in the footer section, include company contact information, and display links to your site’s recent blog posts. 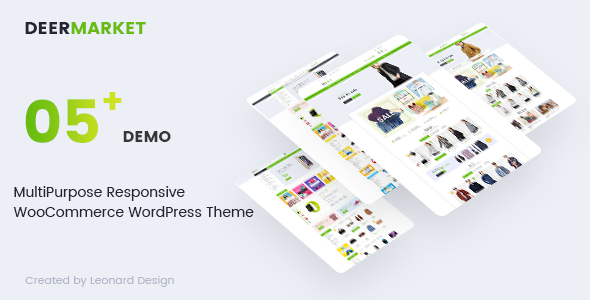 All homepage, demos, templates, and page setups can be imported directly into your website using the one-click demo importer, making setting up your shop super simple and easy to do. 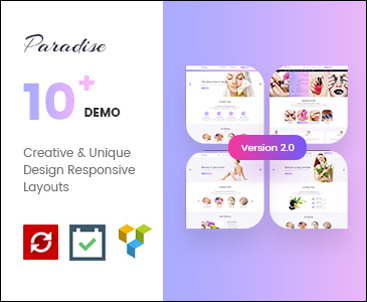 Use the demos for inspiration, take advantage of the built-in drag & drop page builder to rearrange elements the way you want, and watch your sales increase dramatically as customers come to realize what you have to offer. 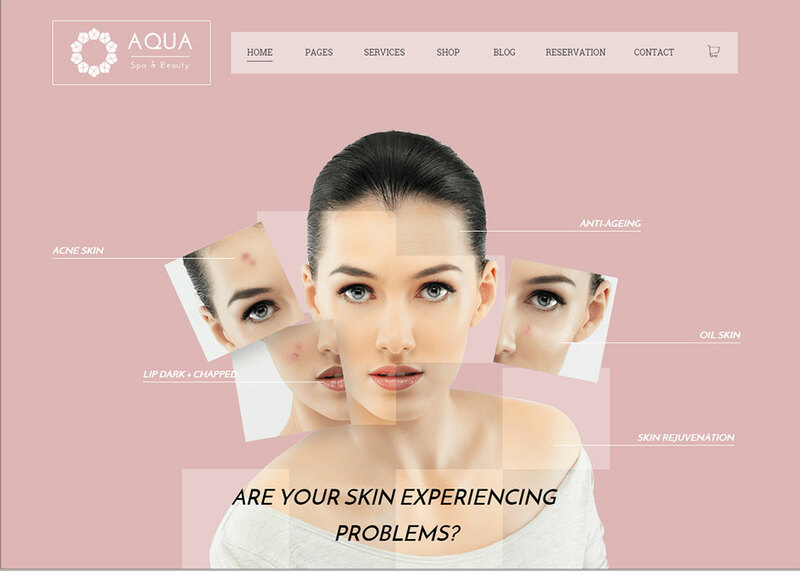 Not only does Blance offer you plenty of homepage variations to get site visitors excited about what you have to offer them, it also comes with pre-built header layouts so you can design how people will see your brand right away. Include your company name, contact and location information, a customizable Megamenu, links to a shopping cart and account login, a search option, and even the banner sections for advertising special sales. 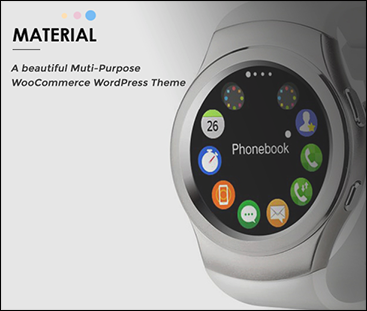 This WooCommerce powered theme also comes with 5 distinct shop pages, such as shop pages, grid and masonry layouts, metro layout, and right and left sidebar layouts. Notice how Blance makes room for plenty of whitespace, giving your online shop a light feeling, while keeping the focus on what’s most important – your shop’s products and details. Whether you want to give people an in-depth look at specific products, want to monetize your site with affiliate products, or wish to give customers multiple options when it comes to products in terms of color, bundles, or cost, Blance has you covered. 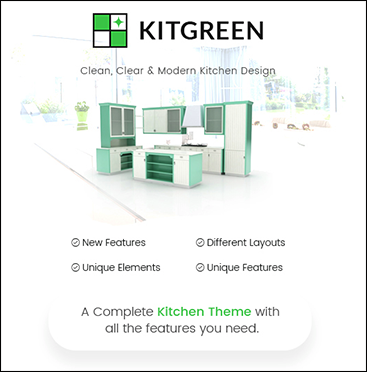 Not to mention, you can also customize the way each product page displays your products using one of 8 product layout options. This adds variety to your store and makes sure what you’re selling is showing in its best light. Add an AJAX filter to your online shop for attributes, product categories, lazy load, infinite scroll, and even add to cart. This feature makes loading web pages faster than ever, which in turn helps the user experience. After all, 96% of people that land on your website are not ready to buy the first time they visit. If you provide a poor user experience, it won’t matter what you’re selling, chances are high your customers won’t return to finalize a purchase after they’ve price compared and thought about their buying decision. Make sure images load fast and don’t take up precious site resources, that people can continuously scroll through your site without a hitch, and that as your customers change product attributes, such as color variations, your images show instantly. In addition, know that the search feature is AJAX capable, so instant search results are what your customers will experience. Help site visitors find what they want faster, and convert more sales, all with the built-in features of Blance. 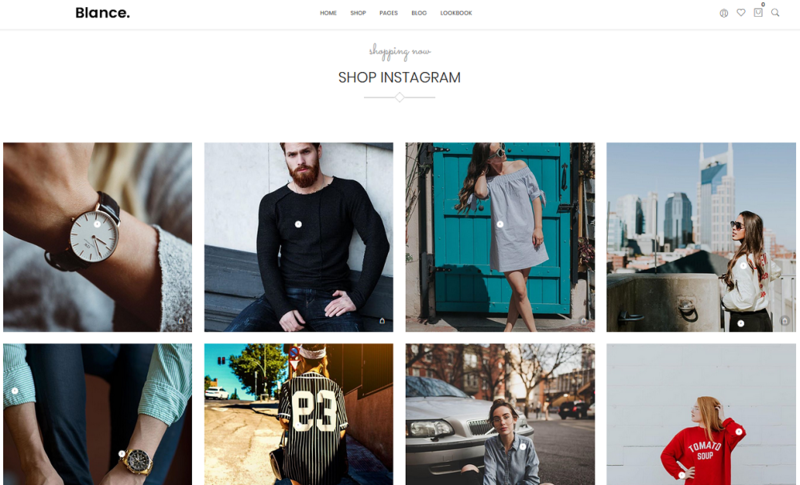 As social media continues to be a force within the eCommerce industry, it makes sense that Blance gives shop owners a way to sell from their Instagram shop. Customers will know exactly what item is for sale in the image, how much it costs, and what the product is according to the description. Plus, they can even buy the item straight from the popup that appears. If that’s not an impressive use of retail space, we don’t know what is. In the end, getting customers to buy more of what you sell is the point of running a WooCommerce shop. Why not take advantage of their desire to check out pure imagery via your Instagram shop, and give them an opportunity to shop for the stuff they like when they see it, rather than have to search through your shop in search of it. 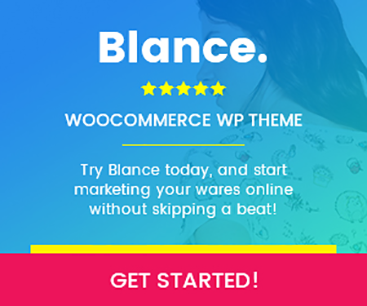 With so many multi-purpose WooCommerce themes out there dragging site speed and performance down, Blance is a fresh take on what a minimal WooCommerce theme should be like. 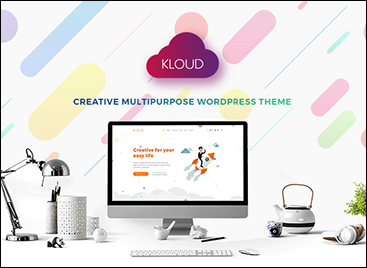 It has enough features to encourage people to finalize their purchases, offers excellent ways to market new products and exclusive sales, and even lets you build a bigger following thanks to the subscribe boxes, Instagram feed, and social login buttons. However, it never consumes your online shop so much that your products get lost on the shuffle and customers forget why they’re on your site in the first place. If you’re looking to build an online shop, and want to focus on your site’s content and products, check out Blance and see what it can do for you. Trust us, you won’t be disappointed.